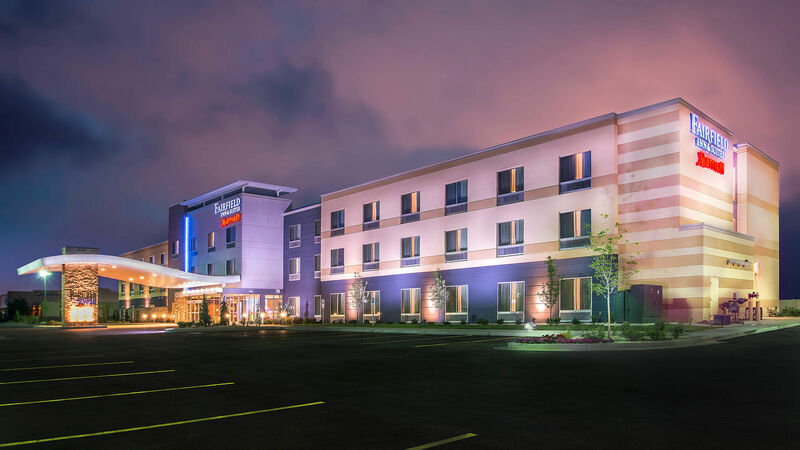 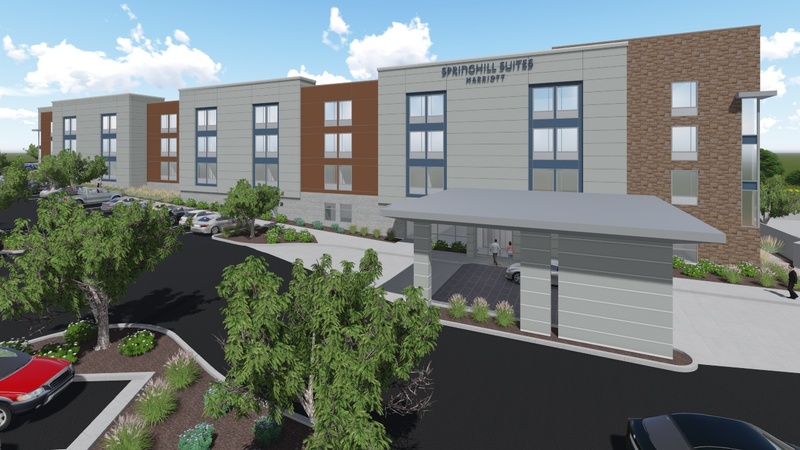 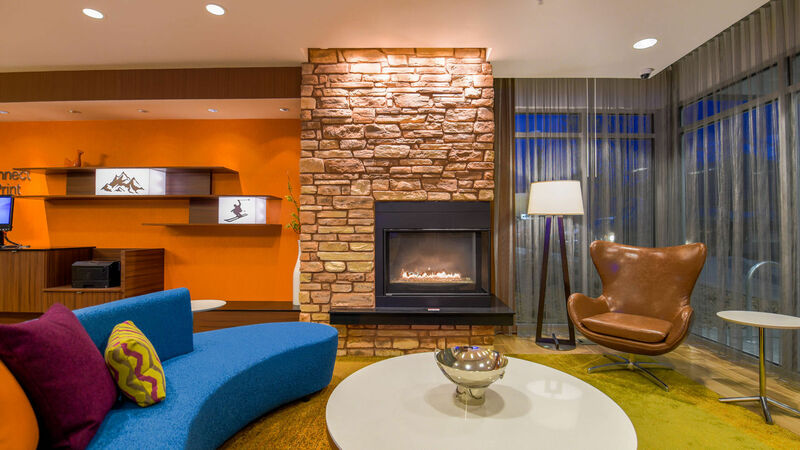 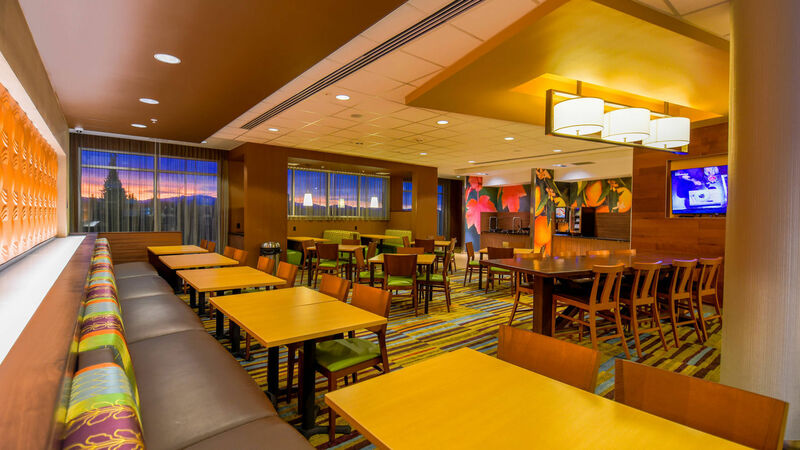 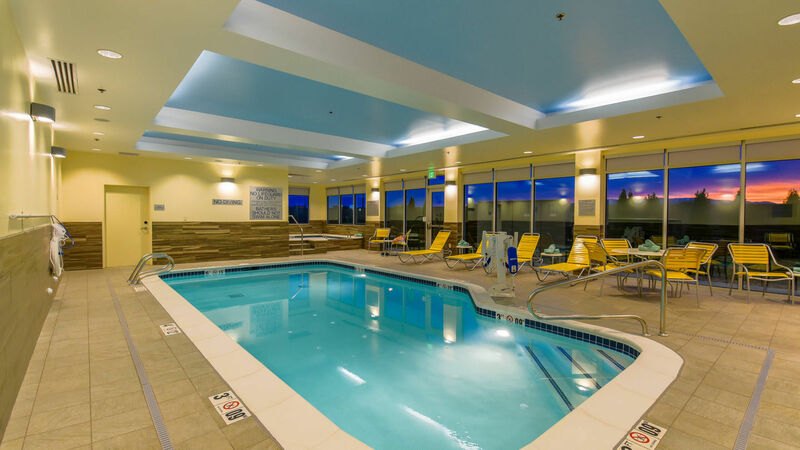 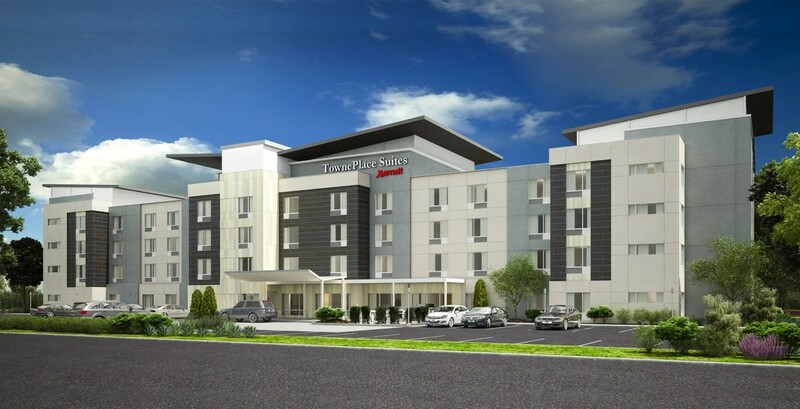 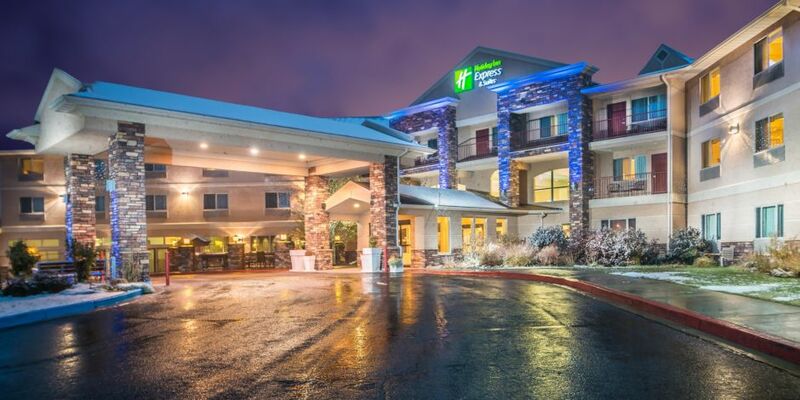 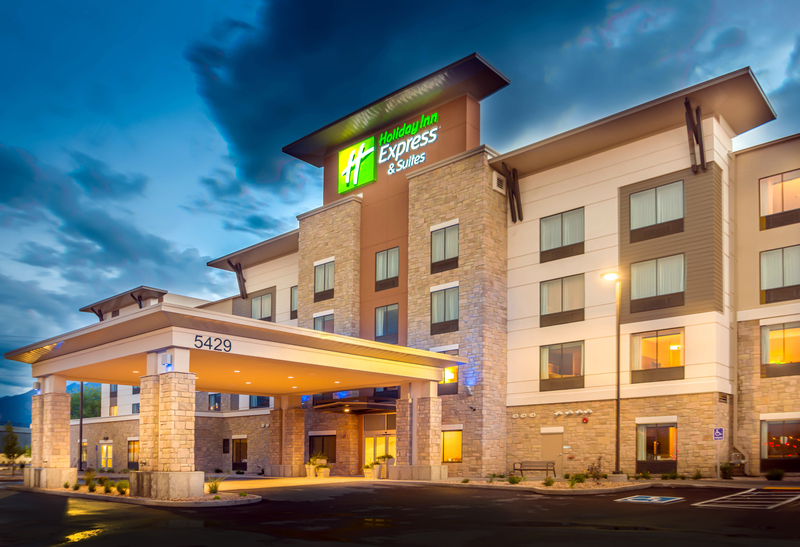 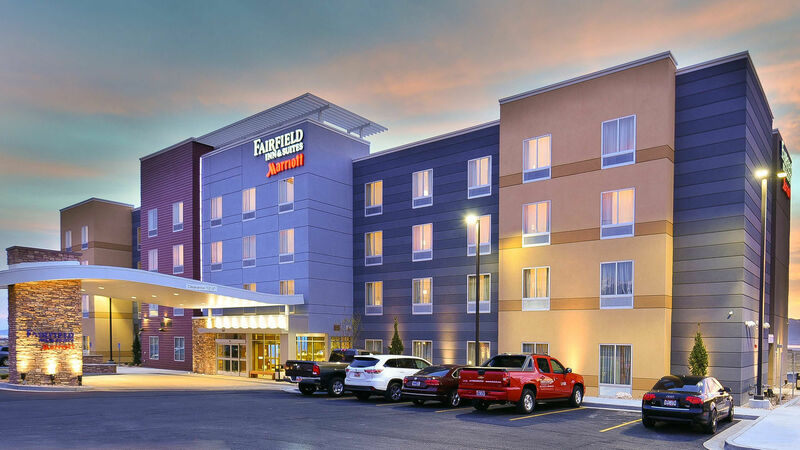 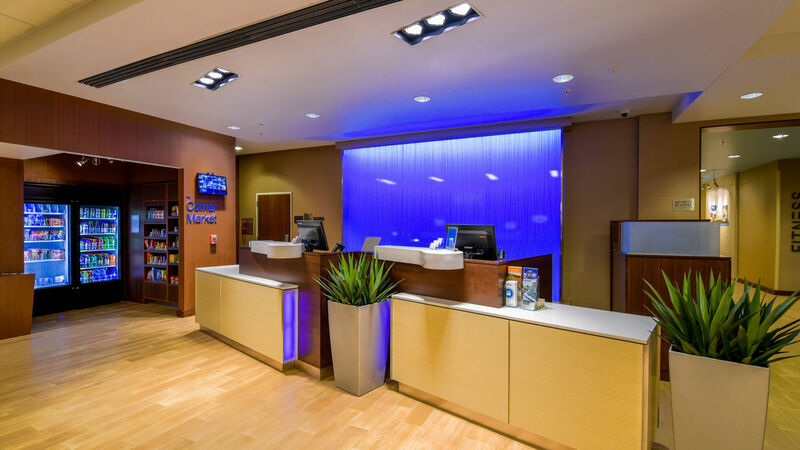 Pennbridge developed the 90-room Fairfield Inn & Suites in Orem, UT to meet the growing lodging demand of Orem City. 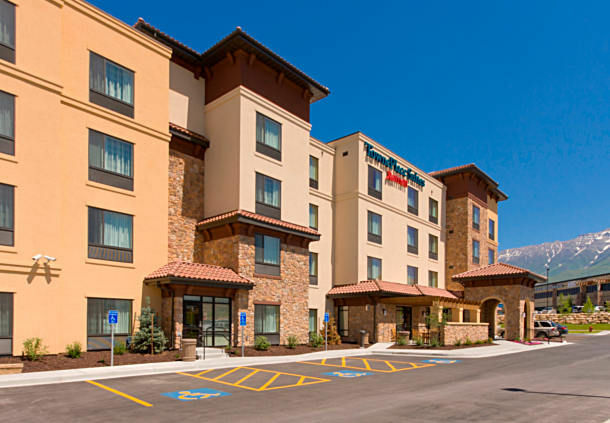 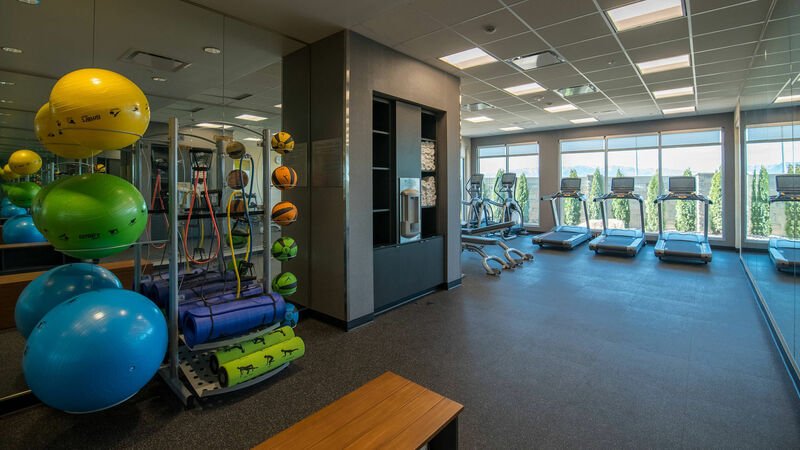 The Orem Fairfield Inn & Suites was constructed next door to Pennbridge’s TownePlace Suites and the properties work in conjunction to capture both extended stay and transient demand. 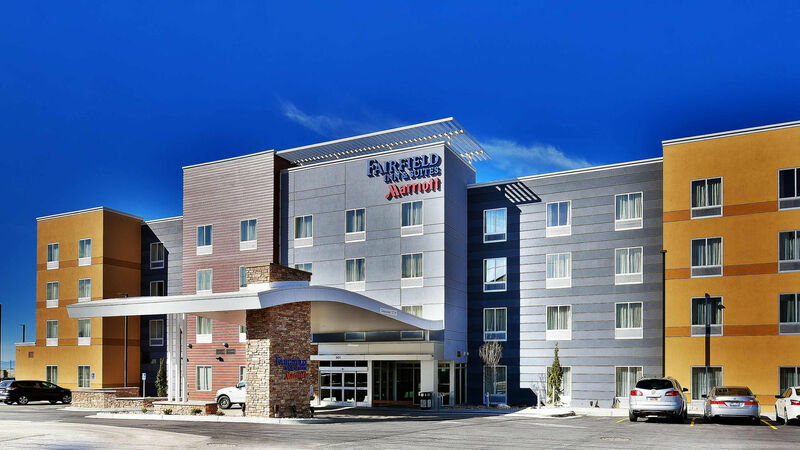 The Fairfield has excellent visibility from I-15, the State’s busiest freeway. 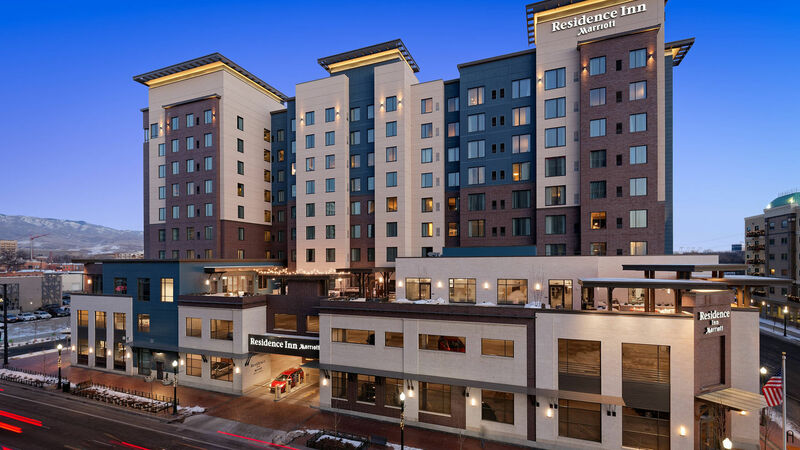 Pennbridge partnered with Bank of Utah to obtain construction financing. 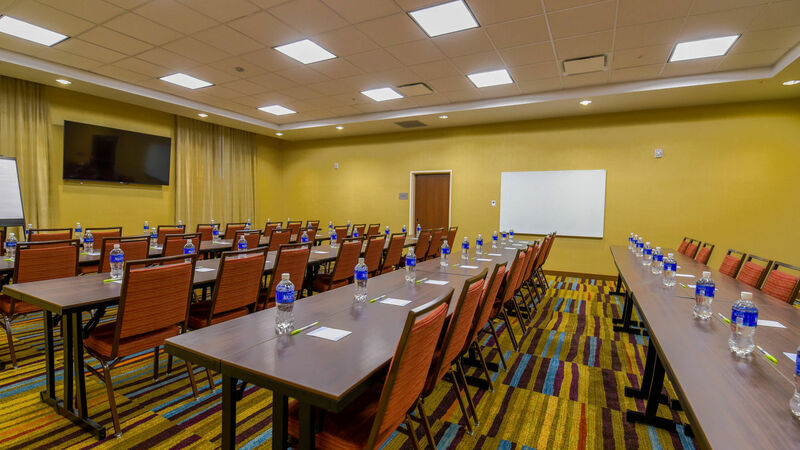 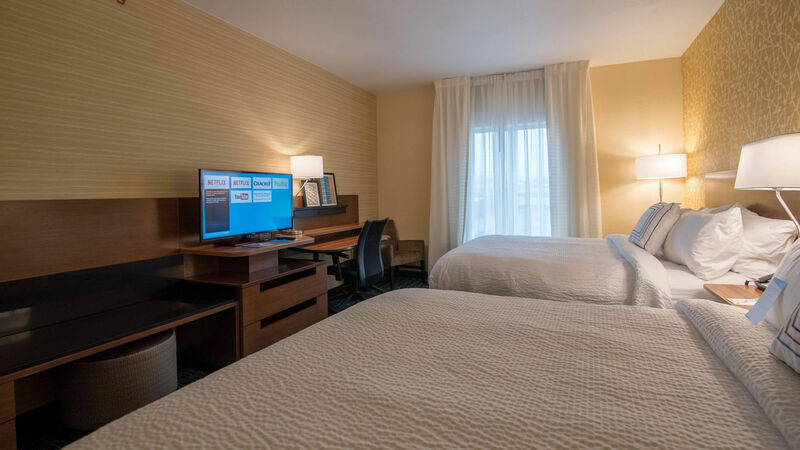 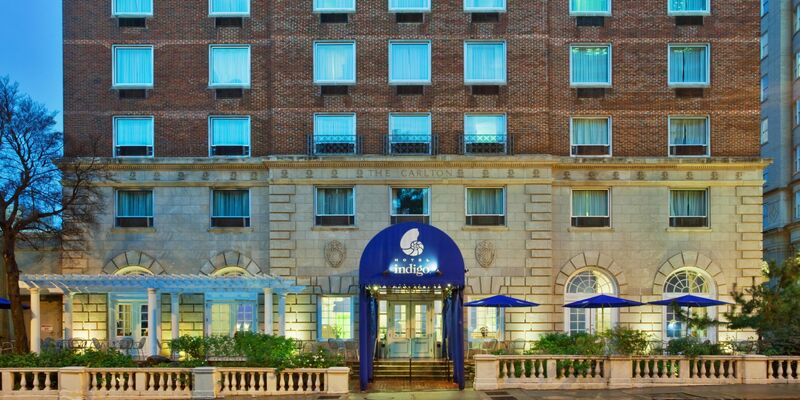 Pennbridge Lodging manages the day-to-day operations of the hotel.